Tom Tseki provides insights on the current state of the multilingual help desk and gives his predictions for the future. Providing multilingual support is valuable for enterprise service desks. 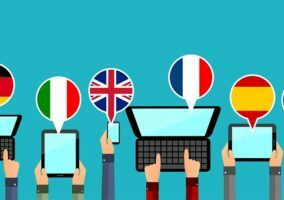 Considering little data exists on languages and service desks/IT helpdesks, Lionbridge and HDI conducted a study covering 23 countries and 30 industries with the intent to understand the need for multilingual support and how it’s currently being provided. 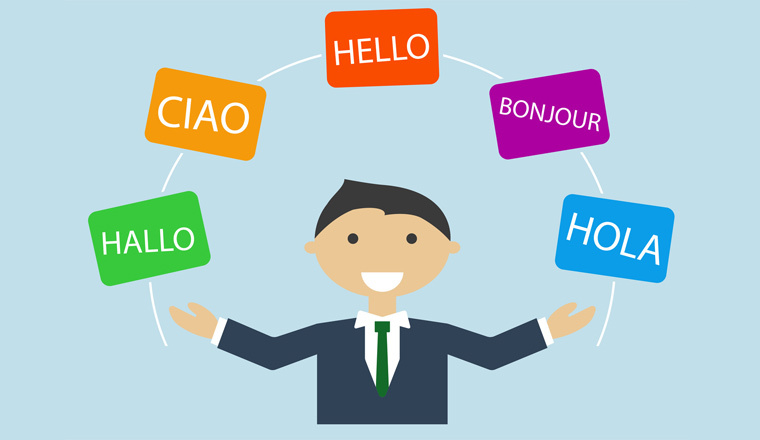 In the first instalment of the three-part blog series, let’s start with the obvious: the current state of multilingual support from service desks. The ability to communicate across geographies and cultures is becoming increasingly important across the enterprise. Contact centres are leveraging multilingual support as a key driver of Customer Experience (CX). On a larger scale, organisations are driving efficiencies and productivity by breaking down language barriers between teams, employees, partners, customers, and other stakeholders. Understanding this, it’s no surprise that our research found nearly 75% of service desks prioritise multilingual support. A further 73% of service desks are seeing improved Customer Satisfaction (CSat) scores and 46% saw higher First Contact Resolution (FCR) metrics when support is provided in a stakeholder’s native language. Service desks and IT helpdesks use a variety of language strategies. Over 15% of organisations said they simply apologise for not being able to communicate and attempt to continue support in the service desk’s primary language. More than one quarter of support centres scramble to find a bilingual colleague (often from another department) to handle the request, which is not only time consuming for the representative and their co-worker, but frustrating for the stakeholder. Over 29% of organisations use first-generation straight machine translation tools to understand the request and try to respond. 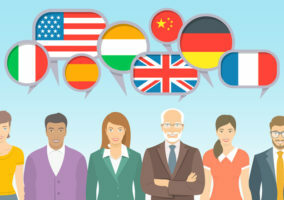 The perceived ideal solution is to hire bilingual staff, but despite the prioritisation of multilingual support and its proven impact on quality scores, language still isn’t as prevalent as it arguably should be. The biggest challenge for nearly half of support centres is finding and retaining bilingual talent, as 37% find it is too costly to have a full staff to support all requested languages. That being said, stakeholders rightfully expect the same level of support across channels in any language and over half of support centres only support one primary language. This, in addition to only 42% of multilingual support centres not localising their knowledge bases, leads to a multilingual knowledge gap for stakeholders. While the importance of language to support centres is great and transparent, the solution does not rest solely in hiring bilingual staff. To download the full HDI and Lionbridge research report on multilingual support from service desks click here.